These interiors and mosaic are beautifully breathtaking. 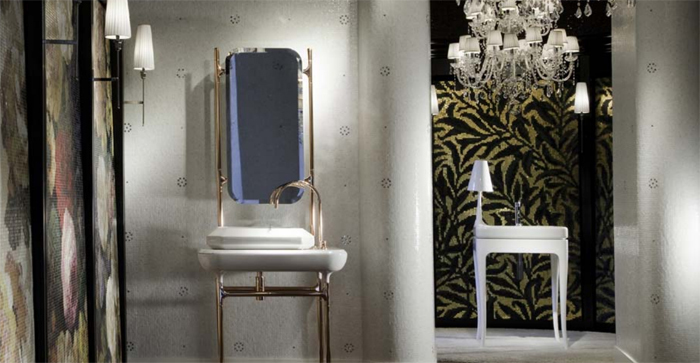 Bisazza is a leading luxury brand which specialises in creating glass mosaic for interior and exterior decoration. I have never seen anything quite as beautiful. There is a sense of elegance but also masculinity in these designs which wonderfully fuse together to produce something quite exquisite.